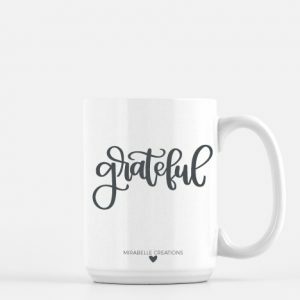 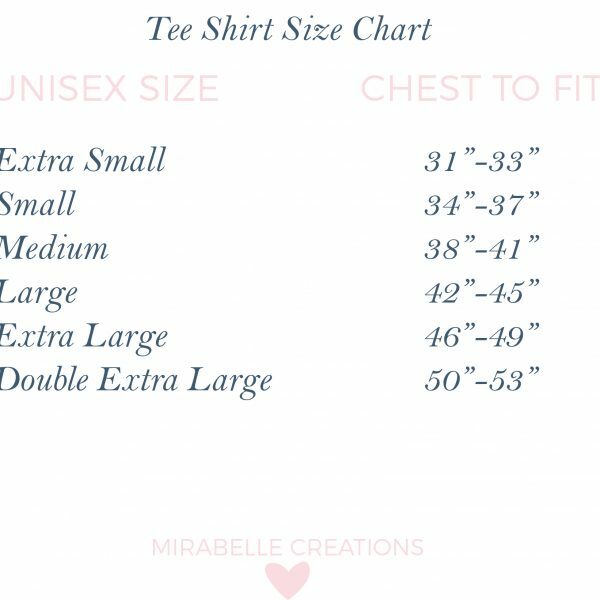 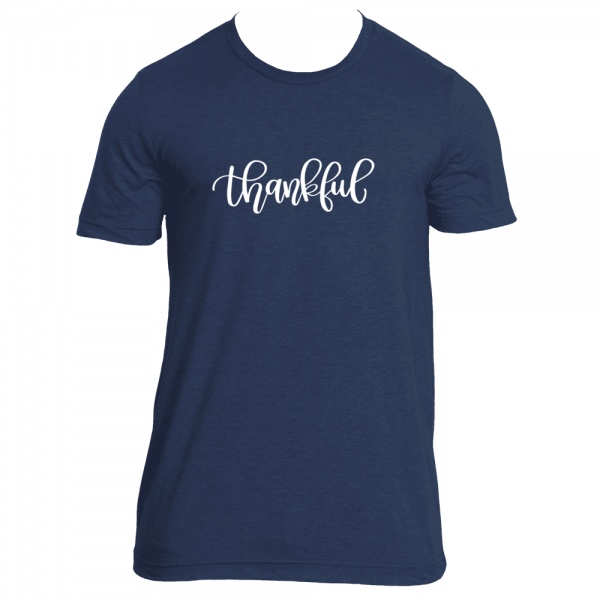 If the Fall makes you feel even more thankful for all the blessings you have, then express that gratitude with this Thankful Short Sleeve Tee Shirt. Wear it with jeans and booties! 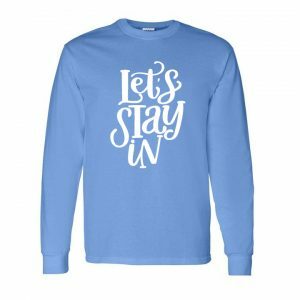 And, add a cozy sweater on top when the weather cools off even more!